Beloit Turner's Mitchell Seager has been selected as the top senior Outfielder as part of the WSN Senior Baseball Awards. Seager was a First Team All-State selection by the Wisconsin Baseball Coaches Association last year as a junior, helping the Trojans to a trip to the 2017 WIAA State Tournament. He should haul in plenty of hardware once again, as he posted huge numbers for the Trojans. 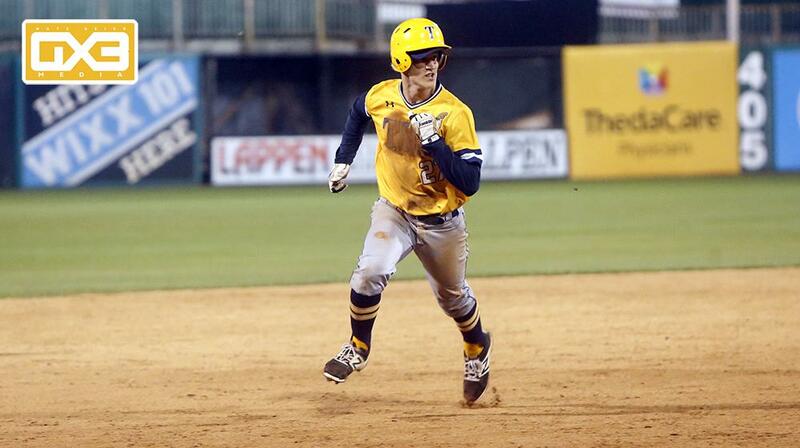 Seager hit .614 on the season as Turner shared the Rock Valley Conference title with Jefferson. He recorded 35 hits, 10 doubles, a triple, and 5 home runs. He also went 6-0 on the mound with a save. Finalists for the award were Seager, Jaxon Kostka of Regis, Hunter Levy of Clear Lake, Alex Oakley of Sun Prairie, and Gunner Peterson of Wilmot. Past winners of the award include Kenosha Bradford's Nate Mikolas (2012), Madison West's Alex Brown (2013), Holmen's Jeren Kendall (2014), Athens' Shane Coker (2015), Milwaukee Lutheran's Nick Winter (2016), and Wausau West's Peyton Nelson.